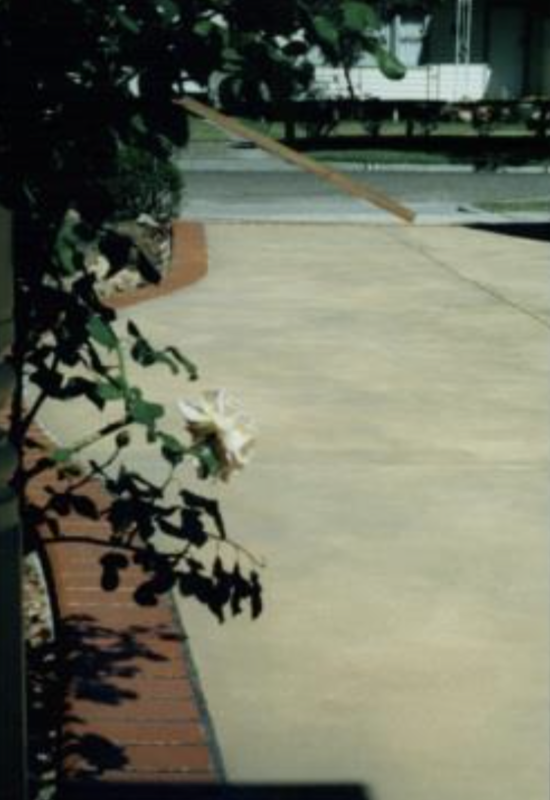 A coloured concrete driveway is timeless. It has been used for as long as anyone can remember. We only use oxides which are mixed throughout the concrete and the colours are permanent. Finished with a high quality sealer, you will enjoy a driveway or patio that is hard wearing and beautiful in appearance for years to come. With a huge range to choose from your only question is ‘which colour’? https://www.abetterdriveway.com.au/wp-content/uploads/2015/09/services-1.jpg https://www.abetterdriveway.com.au/wp-content/uploads/cache/2015/09/services-1/2433063710.jpgColoured concrete looks right at home against bricks or bluestone. 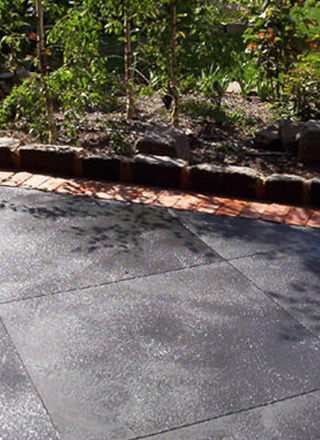 Coloured concrete looks right at home against bricks or bluestone. 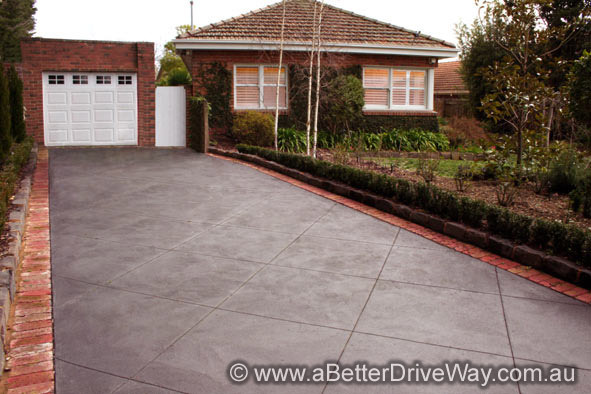 https://www.abetterdriveway.com.au/wp-content/uploads/2015/10/abetterdriveway-181.jpg https://www.abetterdriveway.com.au/wp-content/uploads/cache/2015/10/abetterdriveway-181/259083678.jpgColoured concrete is as old as anyone can remember, and it never dates. Coloured concrete is as old as anyone can remember, and it never dates.